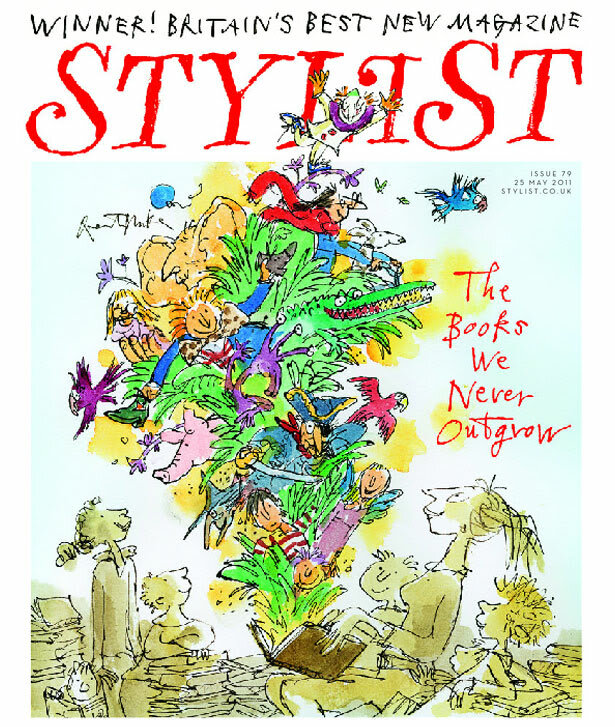 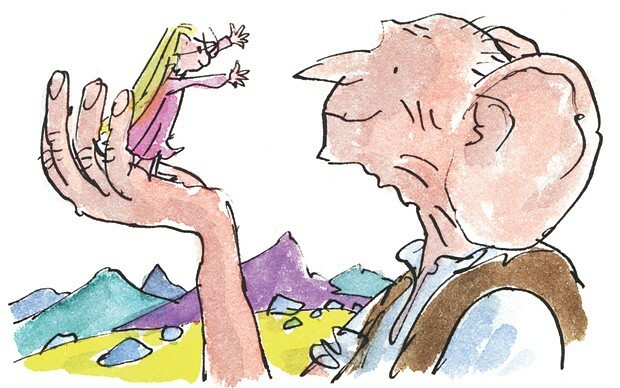 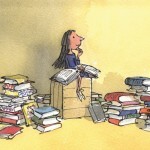 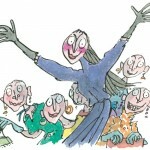 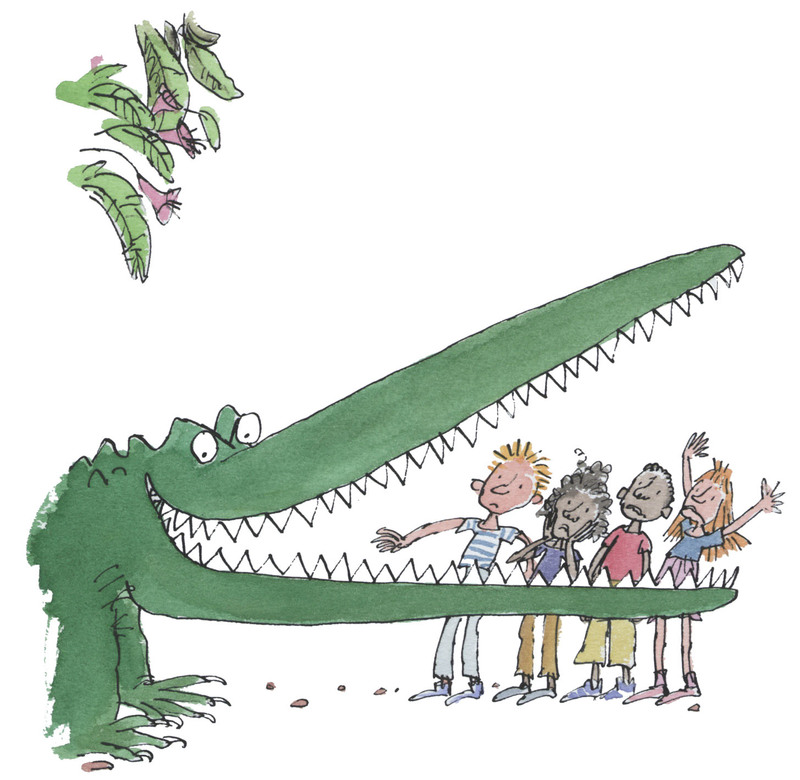 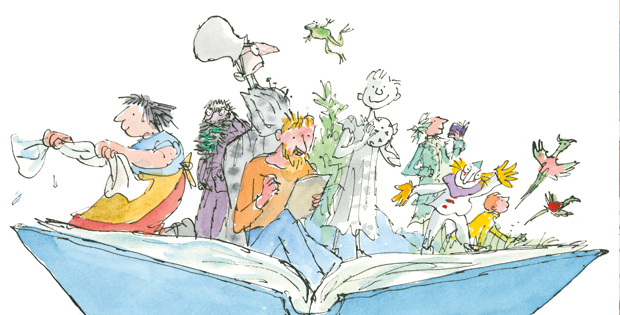 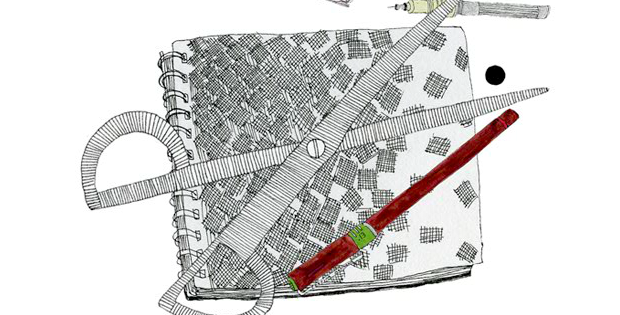 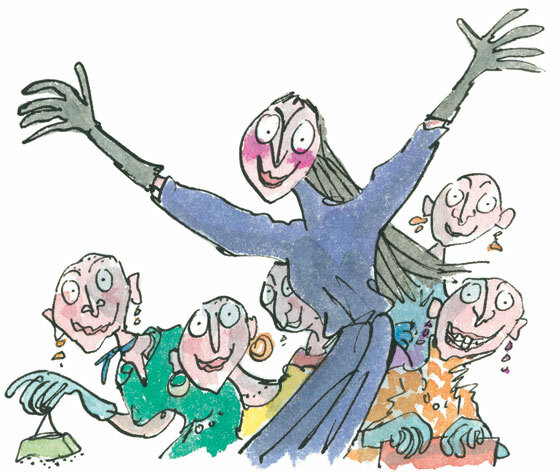 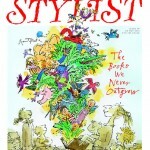 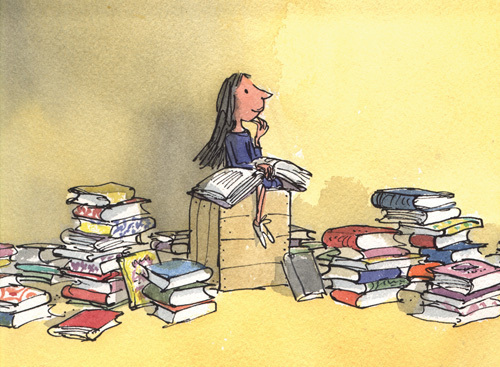 Quentin Blake is a name that is synonymous with children’s book illustration. 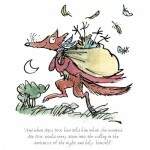 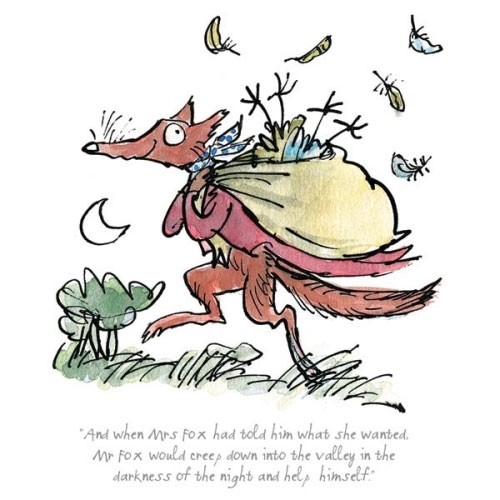 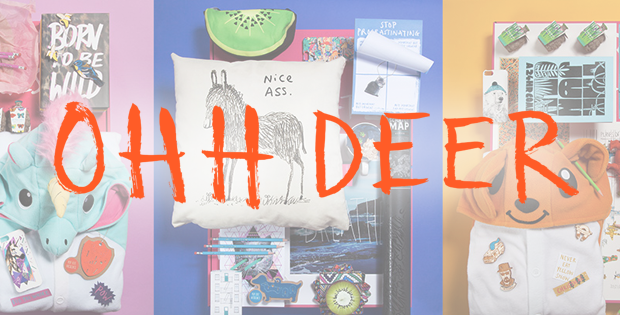 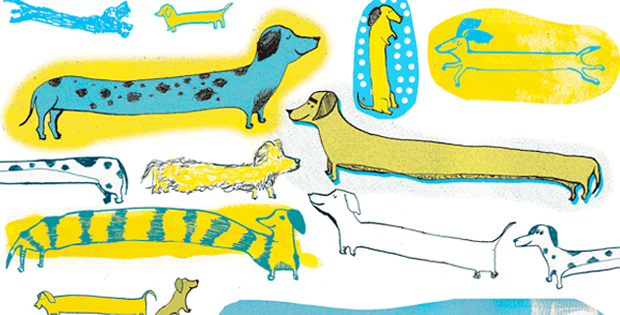 He is best known for illustrating books for Roald Dahl, as well as having written and illustrated over 30 books himself. 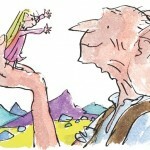 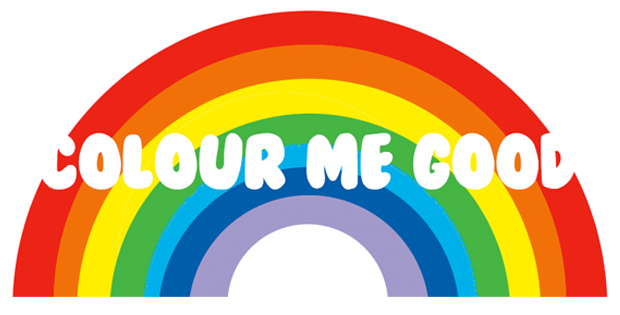 More recently he has worked with David Walliams’ The Boy In The Dress and Mr. Stink. 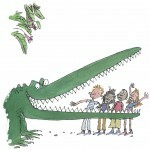 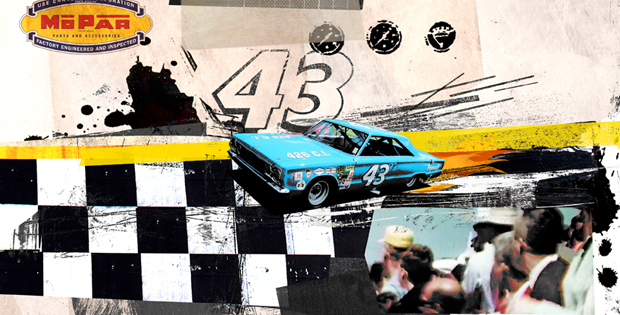 Quentin has also kindly donated a number of signed prints and books towards our charity raffle.